Reporters’ Club Nepal President Rishi Dhamala interviews executive director of Raman Construction Pvt Ltd Raman Mahato at Janata Janna Chahanchan. KATHMANDU, Feb 22: Raman Mahato, executive director at Raman Construction Pvt Ltd, has said that the Chinese construction companies are about to control almost all the contracting business of Nepal. He added that all the mega projects of the country are awarded to the foreign companies due to the commission games lingering within the department of roads and brokers. “The country has not treated the domestic construction industry well. The Kanchanpur-Kamala road project halted because I filed a writ petition at the court,” said Mahat in a television interview “Janata Janna Chahanchan’ with Rishi Dhamala, Reporters’ Club Nepal president. The Asian Development Bank funded 87-km long road expansion project was halted after the Patan High Court issued an interim order against the contract awarding process citing disparity in the eligibility criteria for contract bidders. The interim order came after the Raman Construction filed the writ petition questioning the construction experience requirement stipulated in the contract notice. 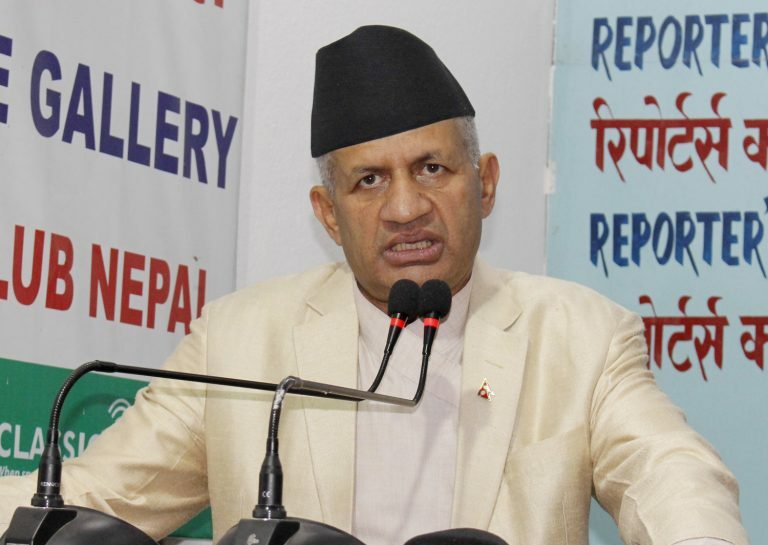 “Nepali contractors are not getting chance to participate in the tender bid. Of the two packages, there were 14 Chinese contractors in one and 15 in another. I have already built 600 km roads in the country. Why is my company not qualified?,” he fumed. “The bid is also against the ADB guidelines which clearly say that domestic companies should get preference in eligibility for making contract bids. The officials of department of roads and many brokers are eying to pocket about 2 billion rupees from this contract awarding process,” he accused. The project construction cost is estimated at Rs 18 billion cost with loan financing by ADB. “I have about 300 equipments. Many of my projects will end in about two months. I didn’t earn this asset to build my house but to build nation. If I had not knocked the court, the Chinese would take home Rs 18 billion. These Chinese companies boast the funding from China government. They have controlled almost all the construction business of the country,” he vented ire. 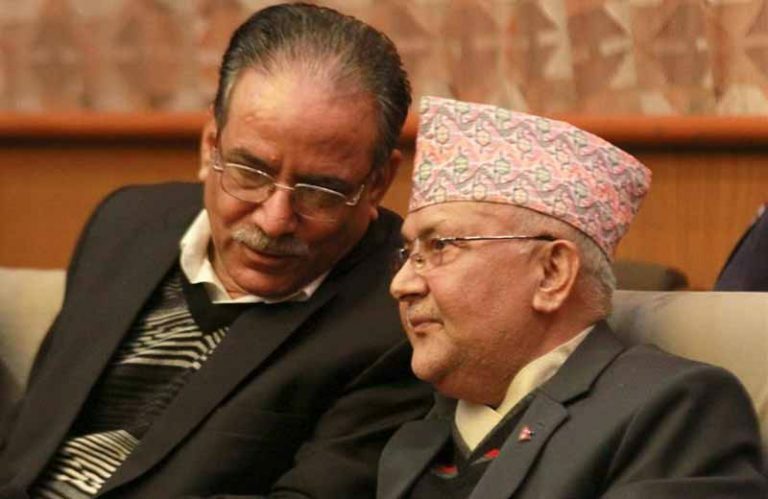 He also said that the national projects should be awarded to Nepali contractors instead of Chinese and other foreign contractors. “Postal Highway is in limbo after the Indian contractors left the country. 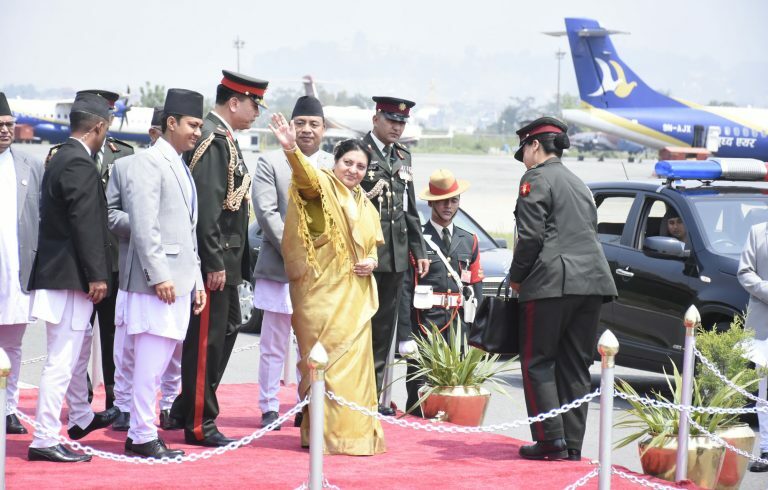 Bhairahawa airport project has not completed even after five years,” he added. Mahato also said that Dharahara reconstruction project was awarded to his GIETC-RAMAN J/V, a Nepal-China joint venture company through a fair competition. The project was awarded to GIETC-RAMAM JV following a big tussle among six contracting companies. The reconstruction of Dharahara began in October last year, and is being constructed at the cost of 3.45 billion rupees. The new Bhimsen tower will be approximately 294 feet tall and stretch in an area of 22 ropani land. “Many contractors tried to disqualify us. But we won the contract legally and because there was a difference of around Rs 1 billion in the bid,” he said. 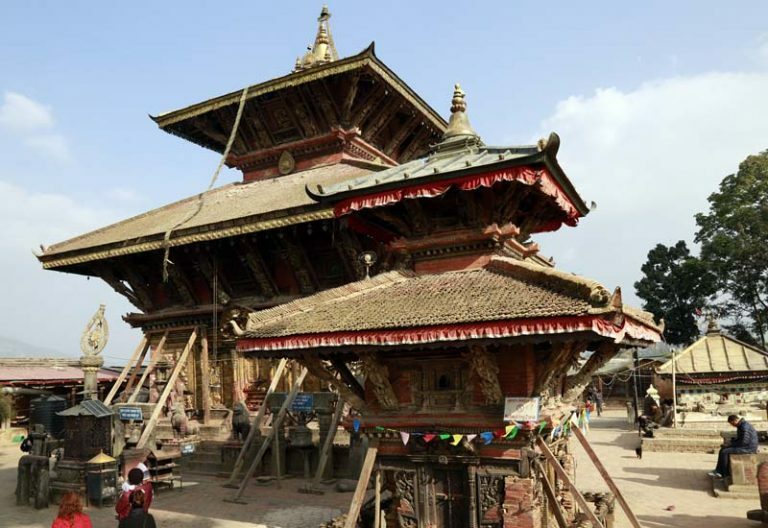 A group of Kalika Construction, Rasuwa Construction, and their Chinese JV partner CICO, ZDIEC Lama JV, a JV of Swachanda Construction and Kumar CFEC JV were in the race for the reconstruction project.